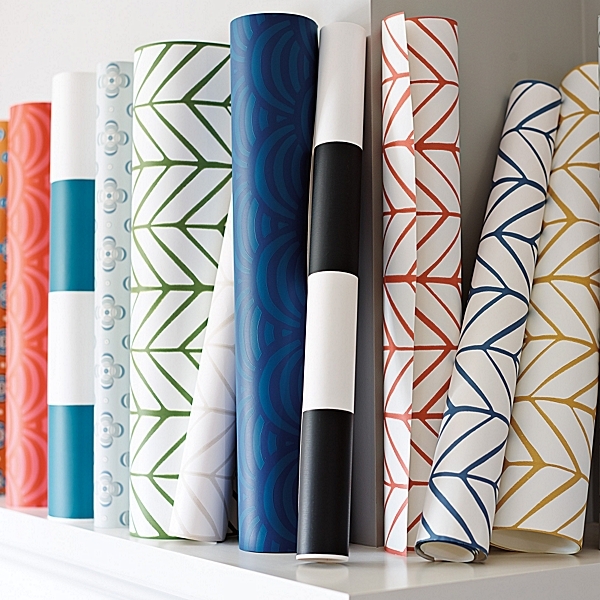 We all know how wallpaper is back and it is beautiful. 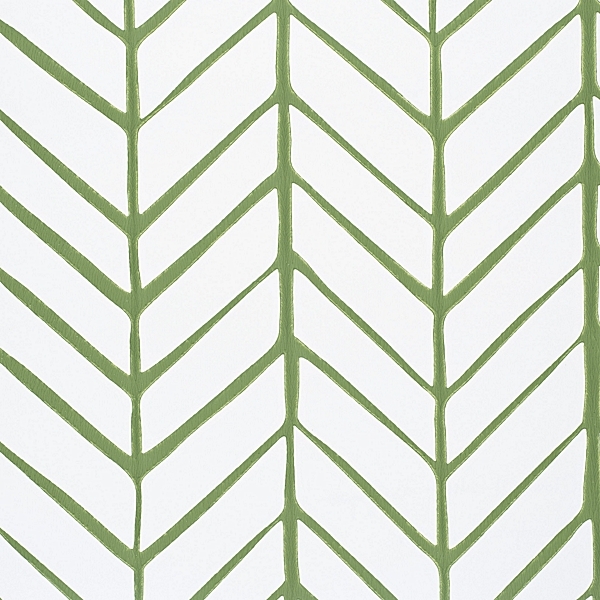 Accents walls are becoming the best spot to feature one of the new, bold wallpapers of today. 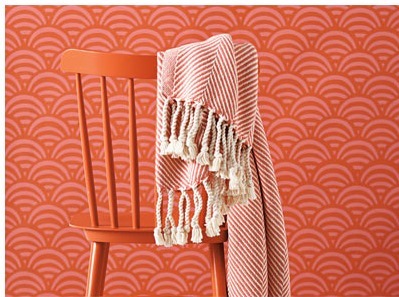 Serena and Lily just launched a wallpaper collection that is to swoon over. 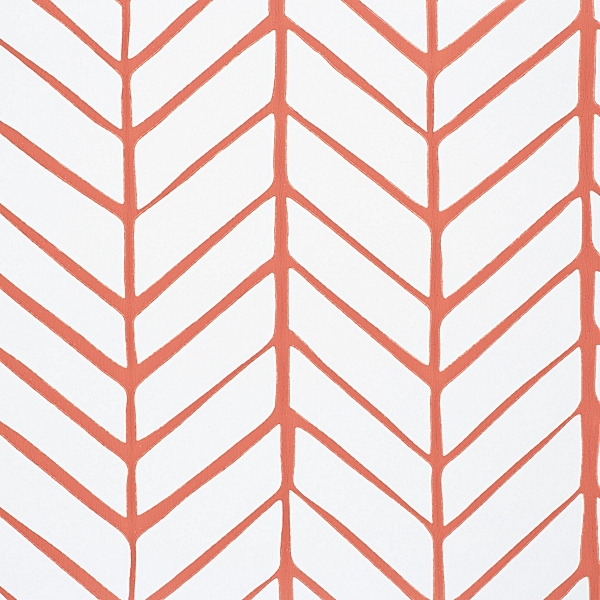 I am loving the Feather wallpaper that comes in a wide range of bold colors. Be sure to visit the Serena and Lily site to see all the other new products. I’m going to sit down right now with my morning coffee and their new catalog. Sounds dreamy!